is the foundation on which all other technologies will run. No single technology investment will last longer than the structured cabling system. It must take into consideration not only the standards of today, but also must conform to the technologies of tomorrow. We realize that decisions concerning a building’s cabling system are complex and have a strategic and financial impact for years to come. For this reason, Metro Services approaches every project from a partner perspective. We take the time to understand where our customers are today, and where they want to be in the future. Today’s IT executive and network owner discussions are filled with terms like Big Data, BYOD, Cloud, Security, and Social Media. Rarely is the physical layer – Layer 1 of the 7-Layer OSI Model – part of those discussions. But ultimately, all network technologies lead back to this critical layer and the cabling infrastructure that supports it. If it doesn’t work, nothing works. And like the technologies around it, it is changing. 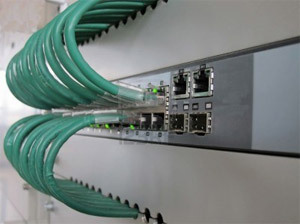 Over the past decade, 1 Gbps copper connections proved to be effective, inexpensive, and relatively straightforward to install and test. As that era comes to a close, we see a movement from 1 Gbps copper to 10 or 40 Gbps copper, and even 100 Gbps fiber. As more data travels over each connection, each cable is that much more crucial. To complicate matters further, there is the issue of evolving standards. Where Cat 5 cable used to rule the day, now there’s Cat 5e, Cat 6, Cat 6a, or Cat 7 copper and multiple types of fiber. There’s a broad range of industry standards, measurements, and compliance requirements – TIA vs. ISO/IEC, IEEE, etc. And for Wi-Fi, there’s 802.11a, b, g, n and soon ac (gigabit) and eventually ad (7 gigabit). No matter how diverse your technology systems, Metro Services Group’s on-staff engineers will help you design a structured cabling system to meet your current needs – and also allow for easy integration of new technology solutions and future bandwidth demands. As your technology requirements grow and adapt, we make sure your network infrastructure grows and adapts with you. Whether you require Cat 5e, Cat 6, Cat 6a, Cat 7 copper, or fiber optics, Metro Services can fit you with the most suitable cabling system for your business. Whether you require manhole, burial, conduit, or aerial cabling, our technicians will ensure that the right fiber or copper lines are in place not only to keep your company communicating, but also make plans for possible expansions if needed. We will work with your local telephone, fax, or VoIP provider and take any structural challenges into account to run lines to the appropriate locations. Additionally, we can add more lines if needed, test for static and accuracy, then label them for easier maintenance. Does your building’s cell phone performance need a boost? We can provide you with multiple solutions to significantly improve voice and data performance of all cellular devices on any network inside of buildings with weak signal. 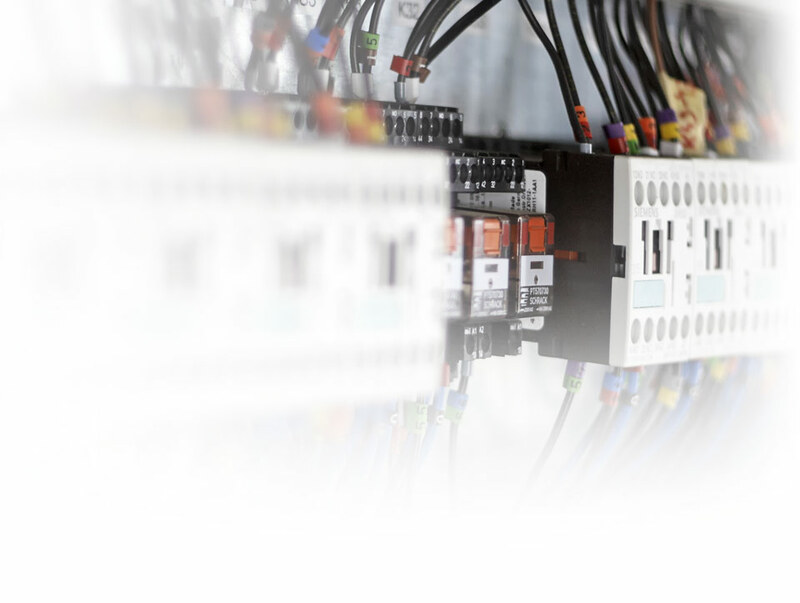 Metro Services Group has some of the best trained and experienced low voltage technicians in the industry. Our customer service driven approach circulates around responsiveness, working with you, and meeting hard deadlines to finish on schedule and on budget.